Do you know your eyes can express and speak a lot more than thousands of words? So, why not make them look attractive and beautiful for the world to admire. Eye makeup is a significant part of every girl makeup routine as it has amazing power to make her eyes look extremely beautiful with a single stroke. 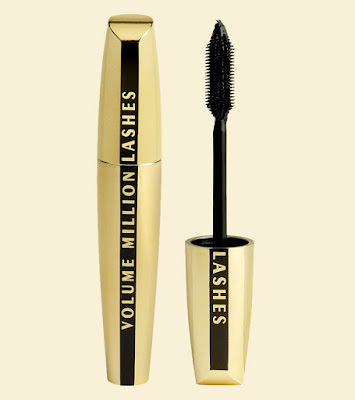 Those who love to flaunt their eyelashes, for them mascara is the first friend at hand. Mascara- The favorite cosmetic product amongst young girls and ladies out there to enrich their beautiful eyes. 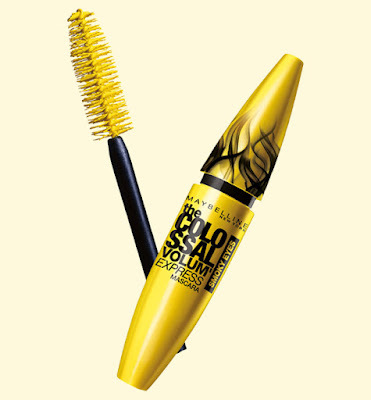 So, get ready to take a look at the top mascaras that are easily available everywhere. 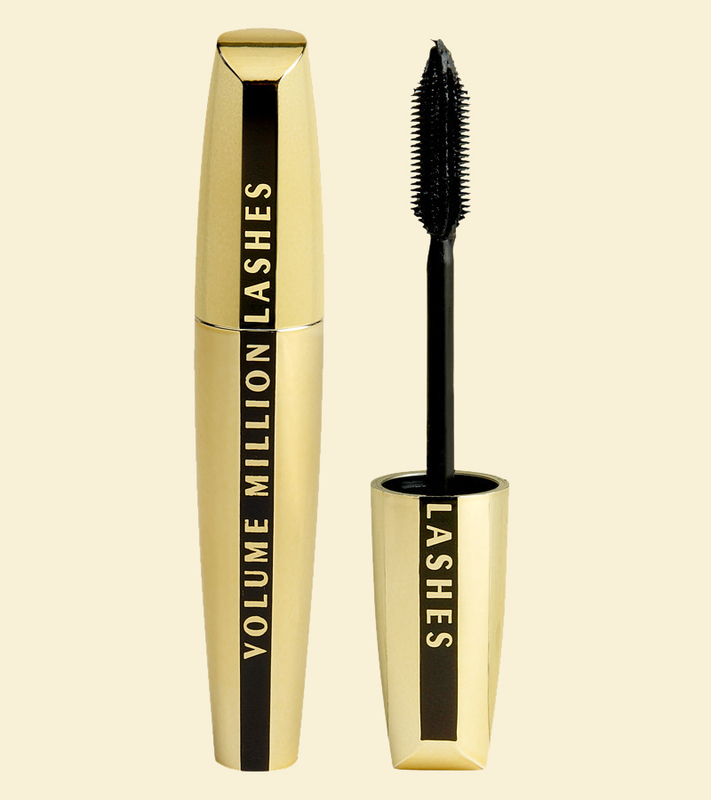 L’Oreal Paris Volume Million Lashes Mascara: To make your eyes look perfect, L’Oreal Paris Volume Million Lashes Mascara is a good choice. Its waterproof feature makes it perfect for rainy as well as regular seasons. 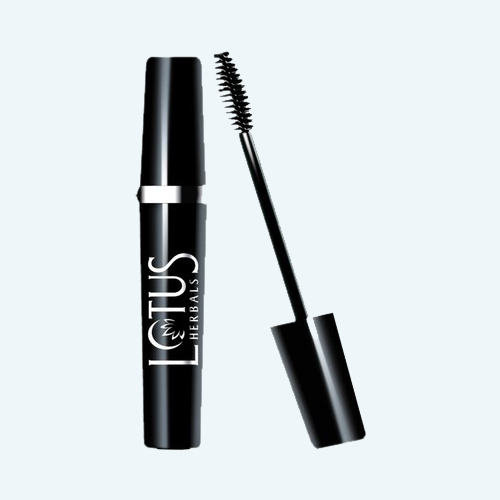 Lakme Eyeconic Curling Mascara: Another popular brand for budget cosmetic products is Lakme. 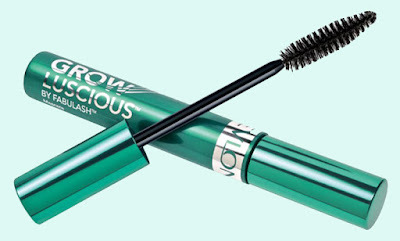 This eyeconic curling mascara makes your eyelashes look brighter and bigger. Maybelline Colossal Volum’ Express Mascara: This affordable Maybelline mascara is not only smudge free, long lasting and volume adding but also comes in both waterproof and non-waterproof versions. 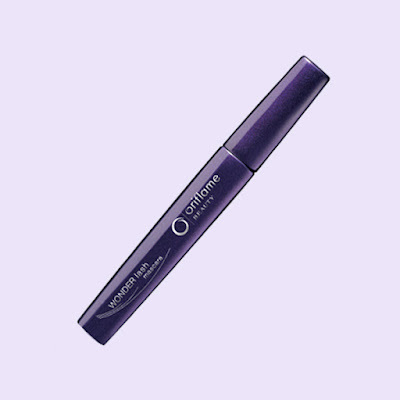 Oriflame Beauty Wonder Lash Intense Mascara: By using the Oriflame Beauty Wonder Lash Intense Mascara, you can give your eyes a jet black effect. This wonderful product effortlessly intensifies your look in no time. Revlon Grow Luscious Mascara: If you are looking for the darkest shade of black, Revlon Grow Luscious Mascara is the right choice to opt for. Deborah Definitive Volume & Curl Mascara: This is a wonderful eye mascara from Deborah. It comes in 3 shades: black, blue and brown. Deborah Milano is perfect for providing volume and curl at the same time. 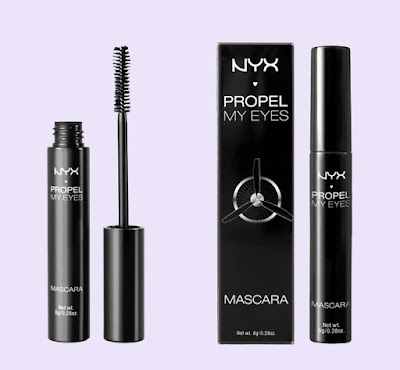 Nyx Propel My Eyes Mascara: This mascara is ideal for lifting eyelashes from the roots and coats them beautifully. Lotus Herbals Maxlash Botanical Mascara: This Mascara is perfect to provide your eyes with long and curly lashes. If you also know some best mascaras, please don't forget to share with us in the comment section right below.